Similar to the previous years, the SCCER EIP will organise an internal Networking Meeting in 2019 as well. 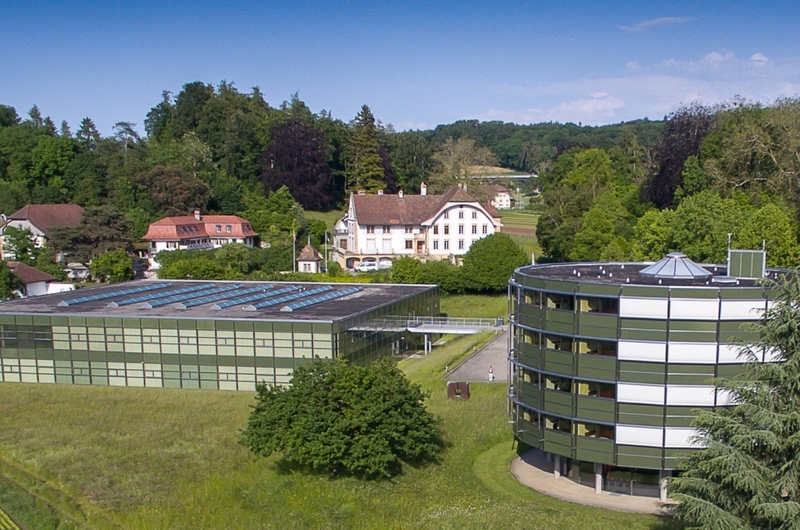 The meeting will take place on 22-23 August 2019 at the SBB Centre Loewenberg in Murten. The aim of the Networking Meeting will be to provide an overview of the current status of our research activities and to foster the networking and interaction between the partners and the work packages. It will be an SCCER EIP internal event for all research and industry partners, with oral presentations and possibly a poster session. We plan to start on Wednesday around noon and finish on Thursday at 16:00. Please save the date in your agenda. An invitation and the programme will be sent later this year.